A fabulous order, which will expand your masonic understanding and answer many questions. With twenty nine Mark Master Mason lodges in our Province there is a Mark lodge near you. 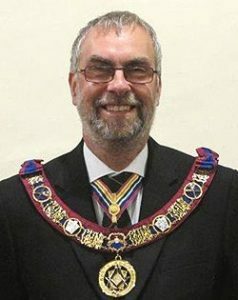 If you’d like to know more, please visit the Mark Master Mason Provincial website.